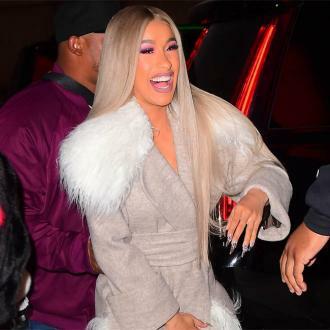 Cardi B and Offset haven't started planning their wedding yet, but it will be ''very extravagant''. 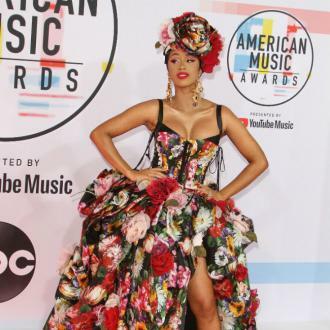 Cardi B has promised her wedding will be ''very extravagant''. 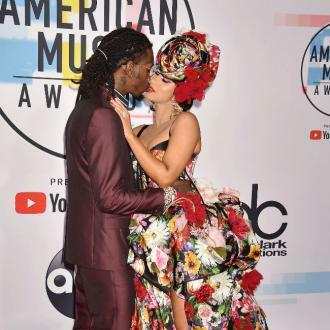 The 'Bodak Yellow' hitmaker got engaged to Migos rapper Offset in October and the couple won't be sparing any expense when it comes to celebrating their nuptials. 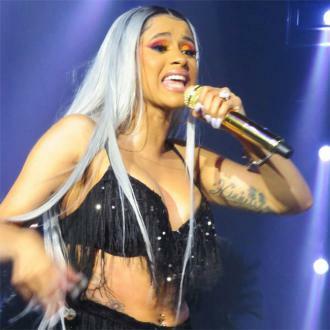 However, the 25-year-old star admitted she and Offset haven't had the time to start planning their big day yet because their careers have kept them so busy. Speaking to People magazine on the red carpet at the Grammy Awards on Sunday (28.01.18), she said: ''We are taking our time to plan it, because we really just don't have the time. 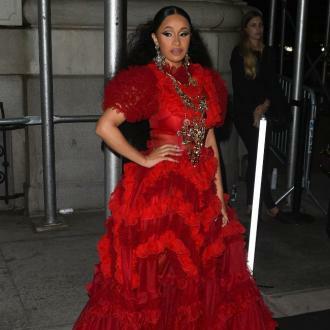 While they haven't started planning, Cardi already knows she'll be taking inspiration from her favourite fairytale princess when it come to choosing her gown. 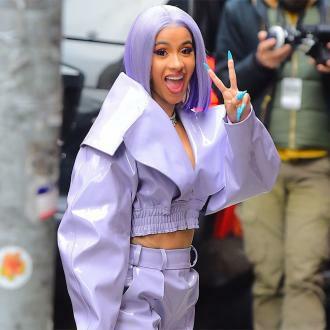 And the 'Bartier Cardi' hitmaker admitted looking at the jewellery always makes her ''feel good'', even when she and Offset aren't getting on.